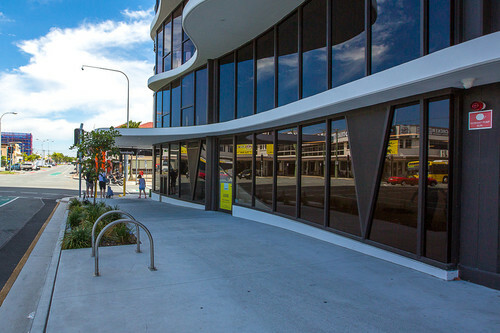 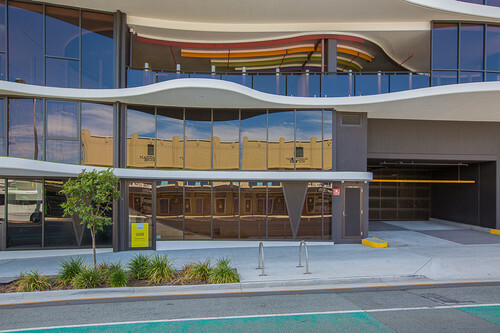 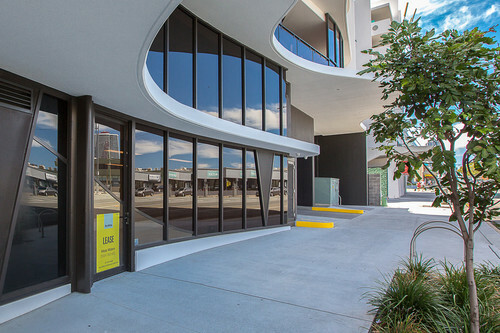 Located in the heart of Southport, in the CBD of Gold Coast, where everything you need is within walking distance. 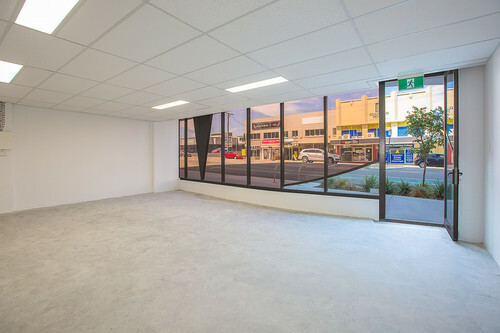 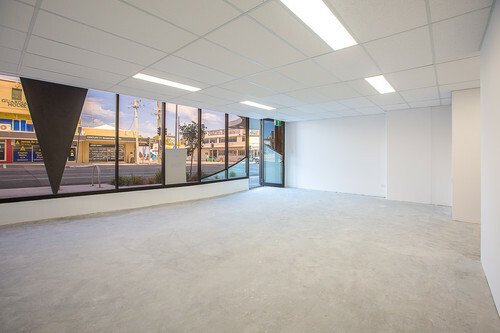 This brand new retail or office space is waiting for you! 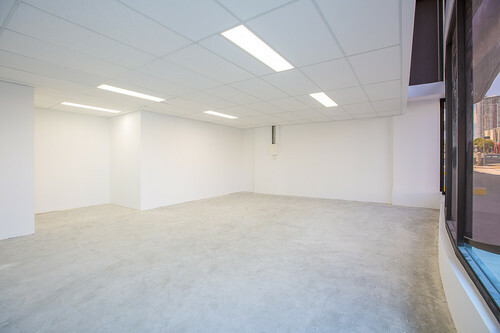 * Contact Moto Waters to inspect any time!